This class is full!  Thanks so much for signing up and more dates will be released soon- to be the first to know make sure you are signed up for emails and like The Artisan Oyster on Facebook! Your creative event is limited to 8 people. I like to keep the classes small, intimate and approachable. You won’t find a large, rowdy classroom setting here. Just a small creative studio lit with string lights, full of good energy inviting you to make art! There are no grades and no tests, and everyone’s painting will turn out different. Actually, its encouraged to make your painting unique to you, and discover your own style along the way. I’m excited to create a painting and share a glass of wine (or two) with you.